Now let's just say that I am slightly obsessed with Christmas. 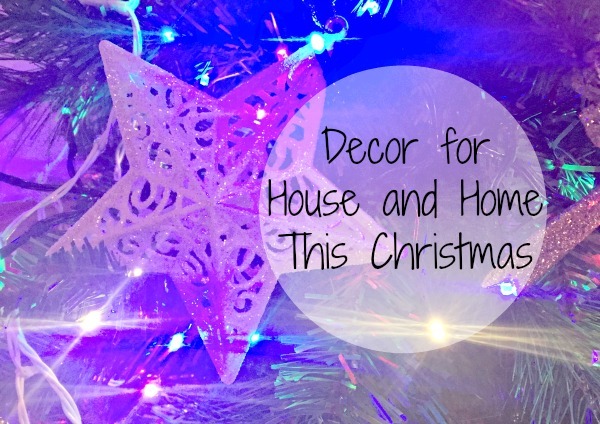 If my husband would let me, I'd be like one of those eccentric Americans that decorate the life out of their home with lights and glitter. I mean, Christmas is a time for fancy baubles, funky lighting and Santa's galore. Being a mum to 3 children, I am very conscious of the fact that we need to know where our food has come from and how it has been made. I mean, just because it says 'pork sausages' doesn't mean that there are no additives or nasties. So I'm always looking out for new foods to try to get our tastebuds tingling from the deliciousness. 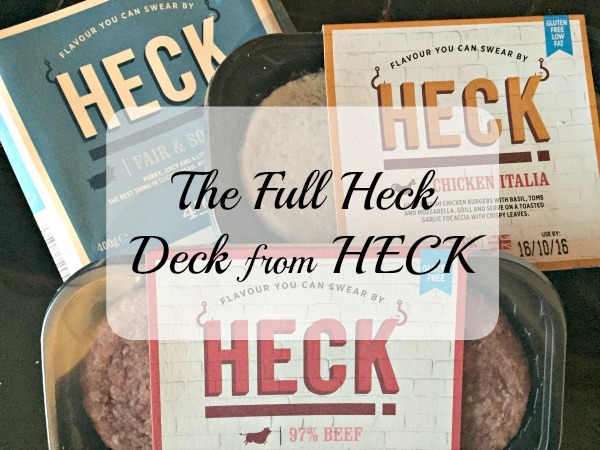 HECK are in the sausage and burger business and are based in our neck of the woods in Yorkshire. As we all know very well by the recent film, The Secret Life of Pets, all our animals come to life at night and have a whole world of fun in their own adventures. I'm sure it's the same for the boys soft toys too as I always seem to wake up and find them in new, unusual places. 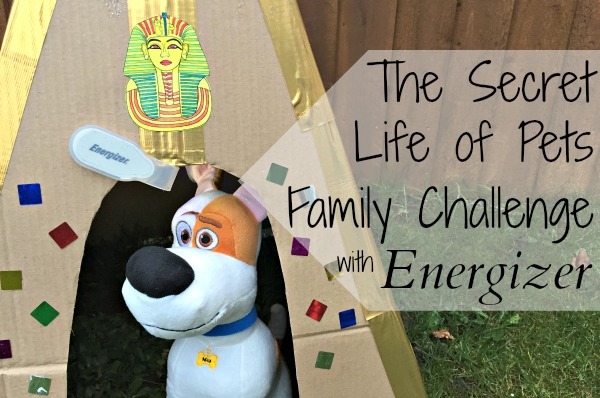 So, with that in mind and the fact that The Secret Life of Pets has been released on DVD, we have been challenged by Energizer to get creative and make a special sleeping place for our very own soft toys so reveal their imaginative secret life that they get up to whilst we're in the land of nod. 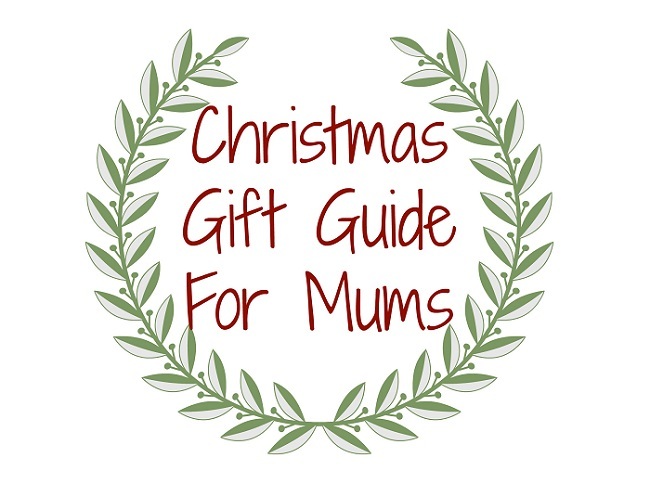 There are so many toys out on the market at the moment and it shows more when Christmas arrives. Just watching the adverts in between kids TV shows put me in a tizz. And so, when I find a toy set that the kids not only love but also features characters from one of their favourite shows, I just know that it will be popular, especially for Christmas. 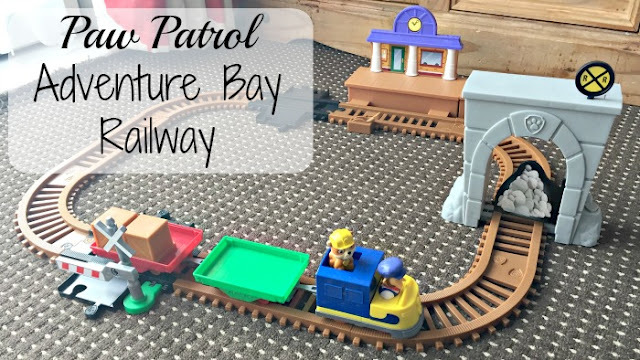 We were sent the Paw Patrol Adventure Bay Railway from Spin Master and as soon as it arrived the boys were pulling at the box to get it open. They adore Paw Patrol and watch it nearly every day, so I knew this toy would be popular with them. These next few months are going to be the perfect time to go on puddle adventures as all the weather starts to change and we get a lot of wetness than we do in the warmer months. Well actually, it has been so cold up here in Yorkshire at the moment that we have had some snow recently. 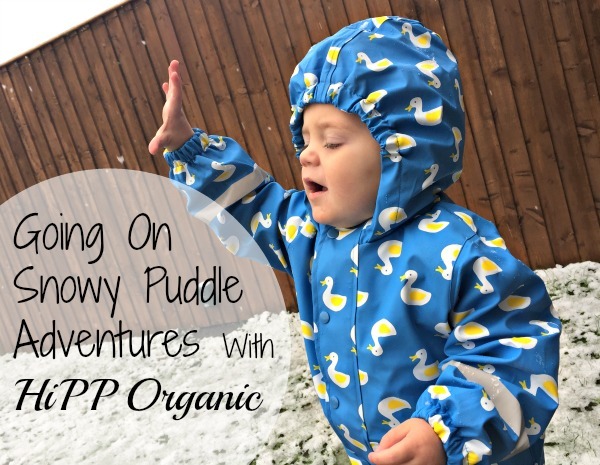 So when HiPP Organic got in touch with our next HiPP Explorers activity, I knew that it would be the perfect time to do our puddle adventures in the snow instead. I mean, the weather is so much better when you can throw snowballs at people. I adore Christmas and have done since I was a child. It's such an important day for children as they are on their best behaviour, waiting for the big man to come a deliver their presents. Opening presents to see what they've got and then spending the rest of the day waiting for parents to build the damn things! 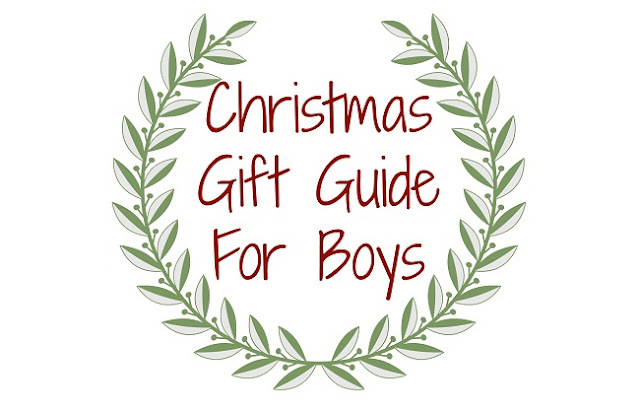 I'm sure it's not just me who struggles when it comes to buying gifts for men. They're all so different and so when you could be buying smellies for one, the others might prefer quirky gifts. And there's so much on the market too that trying to work out what men like is so much hard work. 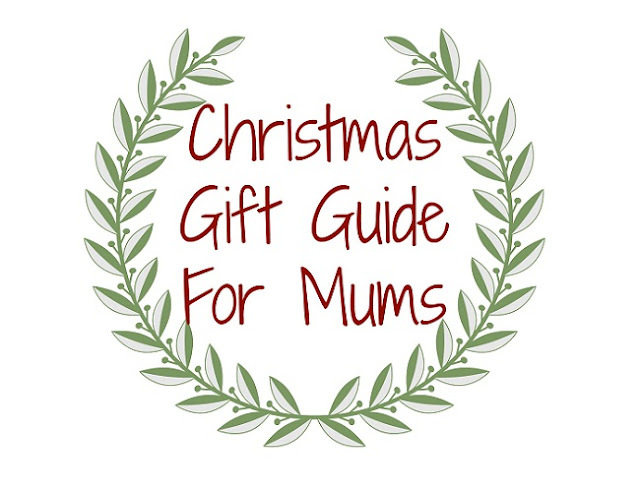 Every year, the last few weeks before Christmas are a bit fraught with suspense and anguish as we all run out to the shops to find the perfect gifts for the loved ones in our lives. 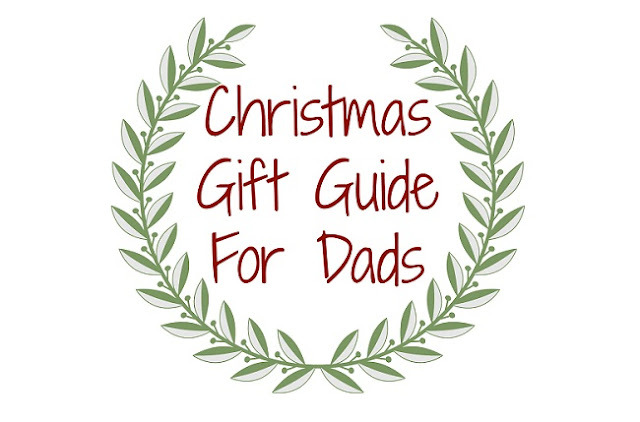 Searching high and low for those gifts that they'll love and that suit their personalities. With Christmas around the corner, now are the days that we start to see all manners of new toys coming out, ready for the big day. And basing them around children's television cartoons is the big thing as it means that children get to play with their favourite characters. 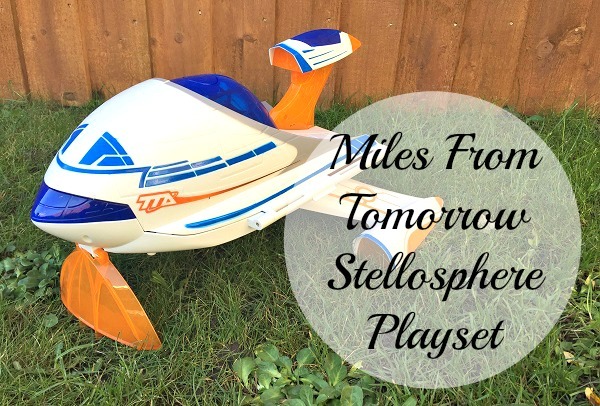 My sons adore Miles From Tomorrow and so when they were sent the Miles From Tomorrow Stellosphere Playset they were so excited and couldn't wait to get it set and so they could play with it.